the size, and, in particular, the type of manufacturing process: technological or artisanal (handmade). authorized by the author of the work. work of great value, where artists are no longer present, the work is certified by Surkoya. 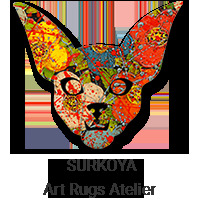 Why choose Surkoya Atelier for your art rugs? 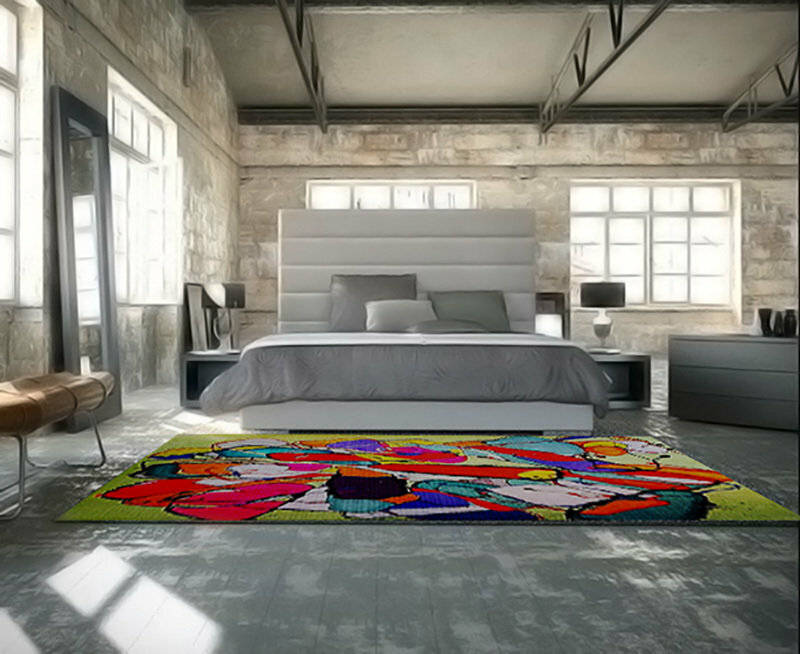 Each Surkoya art rug is numbered and accompanied by a certificate of authenticity, authorized by the author of the work. Where artists are no longer present, the work is certified by Surkoya. The numbered and authenticated reproduction makes each of the Surkoya art rugs an original work of great value. 8690 Biscayne Blvd, suite 7 33138 Miami FL U.S.A.